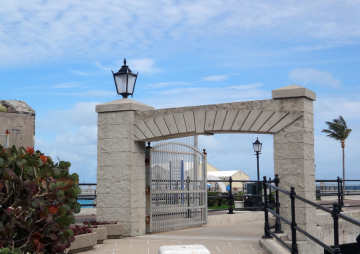 A Guide to Christmas in Bermuda: What's Coming Up! 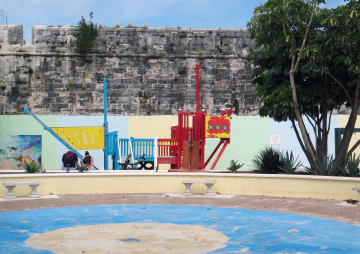 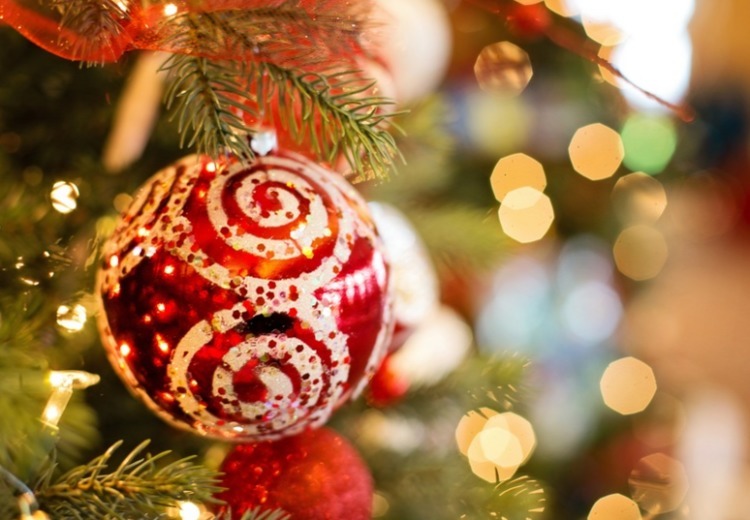 Don't miss these great holiday events and activities in Bermuda! 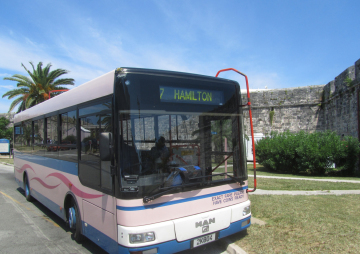 Schedule for Bus Route #7 - Dockyard / Hamilton via South Shore Beaches, Lighthouse and Somerset. 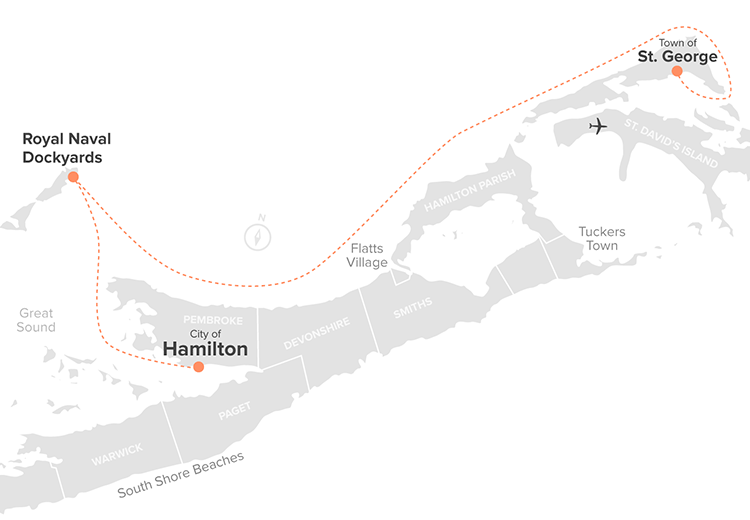 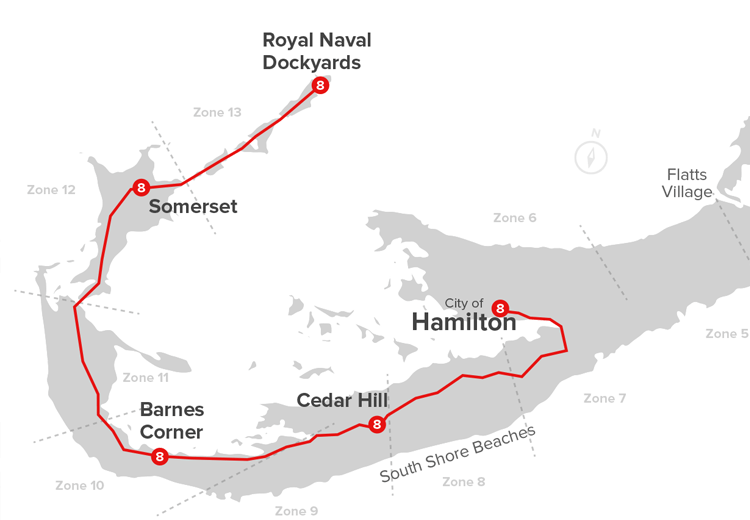 Find information for all Bermuda Ferry Service routes. 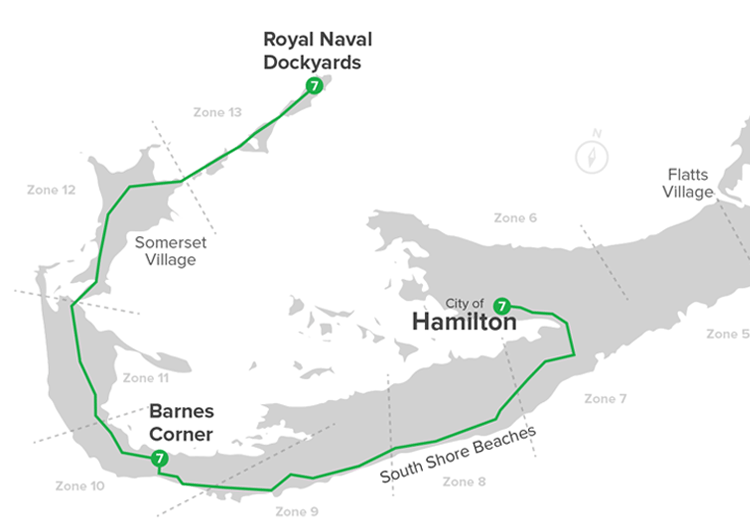 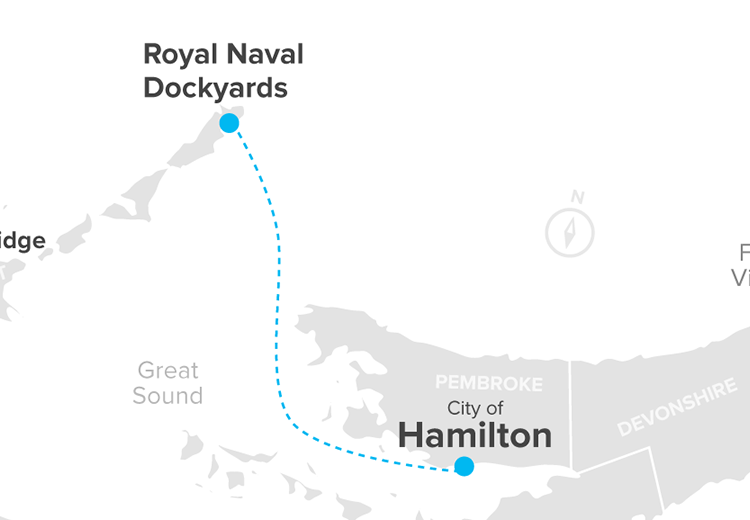 Summer Ferry Schedule for Blue Route - Hamilton to Dockyard. 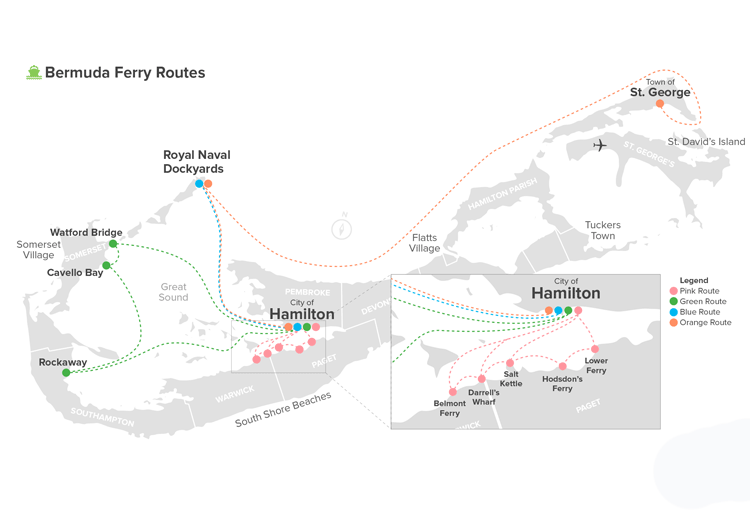 Winter Ferry Schedule for Blue Route - Hamilton to Dockyard. 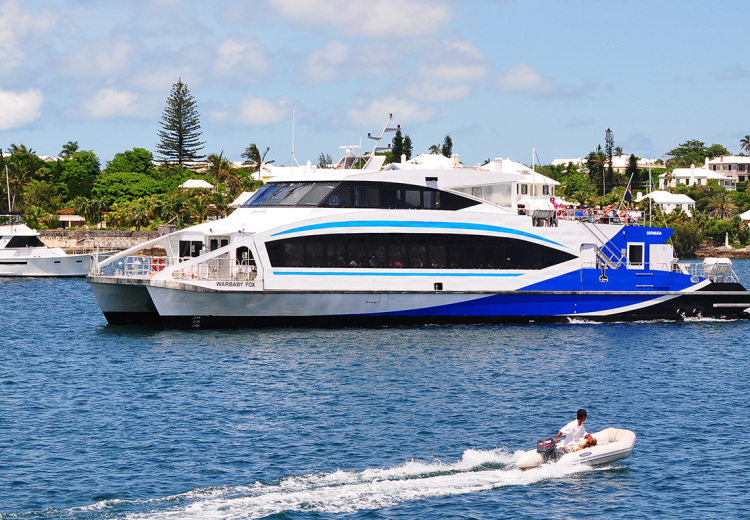 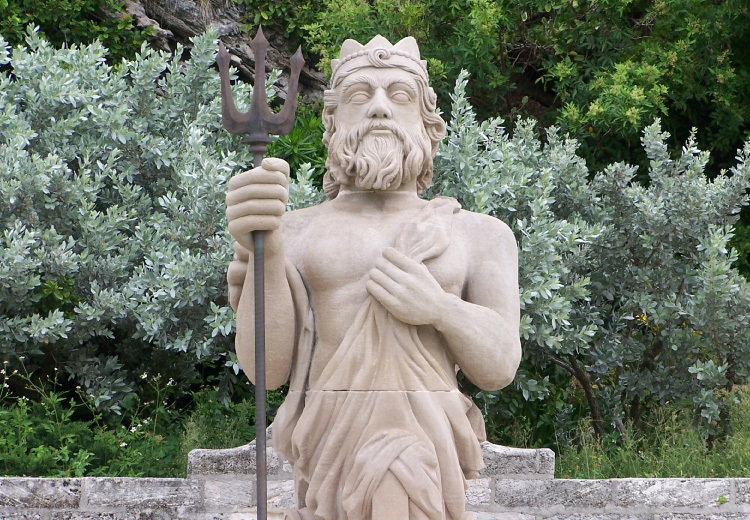 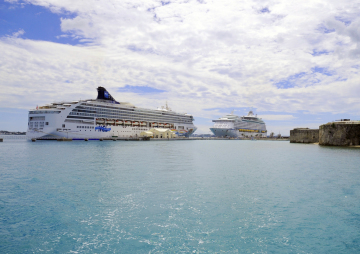 Find information on Bermuda Ferry fares, passes, and routes.